Hello friends! We hope that everyone had a great Christmas season and New Year! Ok, now on to the really important thing that everyone is waiting to know…. are we going to have a spring sale in 2014? The answer is most likely…. we have just a couple loose ends that need to be taken care of, and we need to make sure that all of the construction timelines are going fall in place. 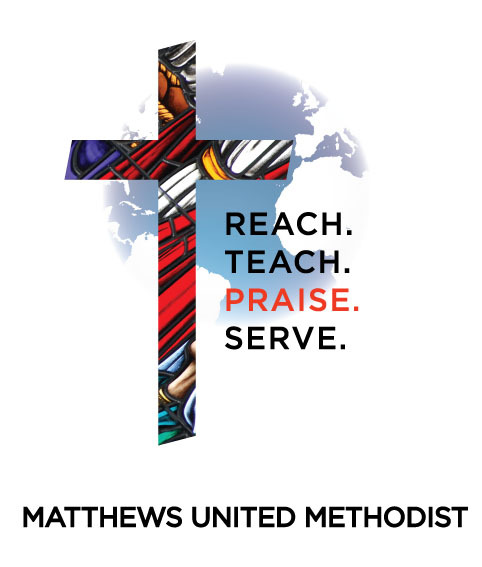 As most of you know, Matthews UMC is getting ready to start a total renovation of the gym and dining area where we usually have our sale. We are scheduled to be the FIRST (read between the lines – could be some kinks) big event to be held in the new and more user friendly space. We are VERY excited about this!! We will have a definite yes or no on if the sale can take place no later than January 15th, 2014. So please check back here often for more sale updates. Due to the construction and the change of space layouts and not knowing how all the cookies are going to crumble, we will only be able to take a limited number of consignors for this sale. Check back often… we will post updates as soon as we know them. « WOW! What a FANTASTIC sale!